The shortest path to a balanced life is to make fun and relaxation an integral part of it. While no one questions the need to indulge in personally rewarding activities, assigning it a dollar amount isn’t the easiest budget item to allocate objectively. Trusted financial planners recommend using 10 percent of your income after taxes and other payroll deductions for fun and entertainment. Humans of all ages need to play, just like they need to eat and sleep. Since it’s a basic need, there are many ways to enjoy yourself, regardless of what that 10 percent can buy. Adults need to let out steam as much as kids do, and when you combine fun with exercise, the body benefits as well as the mind. When you feel fresh and rested, you’ll perform better and have a higher energy level. 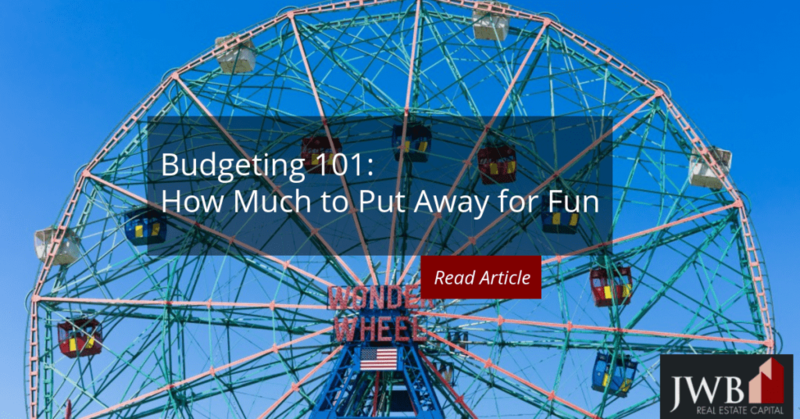 With a 10 percent cap on the fun and entertainment budget, you may need to reassess your definitions of fun and relaxation. The best way to find how much you actually spend on entertainment is to take a look at your credit card or bank statements, or add up the receipts for the last few months. If the expenditures exceed 10 percent, you may want to reconsider your discretionary spending habits unless you have a comfortable income and have achieved your financial goals. When money is tight, the worst thing you can do is constantly remind yourself that you’re in a tough financial situation and put the brakes on fun. Instead of denying yourself, look for ways that cost little or next to nothing to enjoy yourself. Jacksonville has plenty of stimulating and interesting places to visit that are free or cost little like the Timucuan Ecological & Historic Preserve at Kingsley Plantation, The Riverwalk and many of the area’s national, state and city parks. Walks and picnics on the beaches give you hours of combined exercise, enjoyment and stimulation. Bike riding or kite flying is another great ways to combine fun and exercise. You will also find plenty to do at the area’s public libraries, school events, arts and craft fairs and on college campuses. Thrift stores can be an entertaining walk through time and practical too. 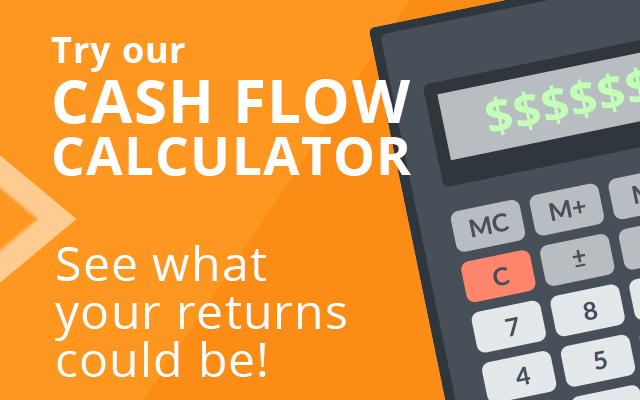 Increasing your wealth and having fun aren’t mutually exclusive activities. People who love what they do have the best of both worlds. They have found ways to enjoy themselves and make money at the same time. Thanks to the internet, it’s easier than ever to monetize Interests, hobbies, and talents. Investing in the financial and stock markets are proven ways to make money using the help of the internet. Websites like eBay, Etsy, Amazon and sometimes Craigslist provide reliable outlets for your goods and services. Real estate is another profitable avenue to follow on a part-time basis using online resources and real-world activities. Managing investment properties involves home improvements, socializing with others, touring properties, photography, interior design and gardening. Under the right conditions, travel costs associated with rental homes are tax deductible, which could help you defray the cost of a vacation. Staying at or below 10 percent of your budget for fun money might lead you into activities and hobbies that you’ve never considered before and besides giving you enjoyment and relaxation, could be profitable. But even if they aren’t, the rewards from having fun are priceless and a big part of living well. 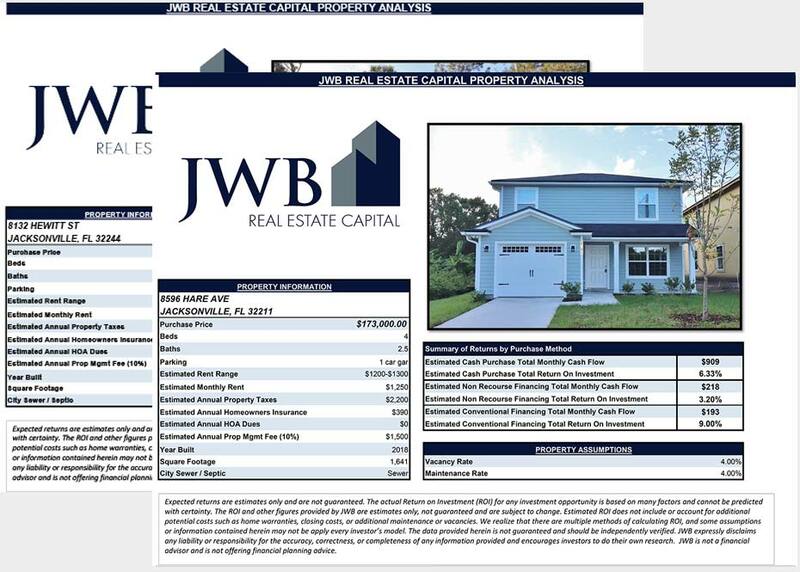 Talk to one of our investment specialists to learn how JWB can help you earn passive income (and make more fun money!) through long term real estate investing.